Blog promotion is the need that the blogging industry is witnessing today. With many bloggers available writing quality content, there is a tough fight in the market to stand in the crowd. All bloggers are trying different ways that can attract the audience to their blogs that can result in having a high engagement on the blogs. Till now we all are aware of the importance promotions bring to our blogs. There are many quality and informative blogs in the market, but only a few of them reaches to the targeted audience while the rest gets satisfied with what so ever response that they are getting. Don’t let your blog be one of them. But make it shine with some extraordinary results with an effective blog promotional strategy. Out of the many options promoting blogs on social media is also one of the most preferred and favored choices for the bloggers. They use all the social platforms available for posting and promoting their content. They mostly focus on Facebook marketing, twitter promoting and Google Plus sharing. Along with the basic traditional ways of using social platforms they can be used in different and unique ways to promote your blog. Let us explore the numerous ways of social media for blog promotion. It is always good and impactful when other people talk about you and your work. But, you cannot expect anyone to talk and promote your work unless and until you are doing the same for them. Therefore, actively promote other people’s work on your social media account and develop good connections with cross-promotional strategies. Don’t hesitate to add any new follower who you think can bring in any chance of engagement for your writing. Allowing new people to follow your work will enhance your chances of making many people understand and talk about your content which indeed a good sign of getting better blog promotion. Be friendly in your approach so as to maintain a healthy connection with the new followers and letting them understand your work and writing. You can simply mention any trending topic, story, issue or person by using relevant Hashtags for it. Using hashtags open up many new opportunities to get people to notice you. 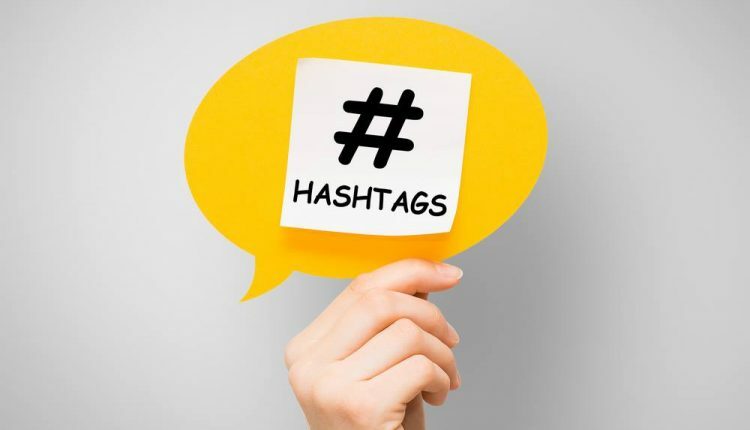 You can simply involve in conversation on the trending areas by mentioning them in your post using Hashtags. Every social platform is different with respect to the type of content it takes and the details that are needed. Some ask you to mention only minor details while some want you to write a detailed description of your blog. So, you should always be ready to give a detailed description whenever asked for on any platform or by a site. This will help people know about your blog in an easier way. It will not take more than a minute but definitely give valuable blog traffic. The world is based on mutual understanding and so is blogging. You can make people recognize you and your working by sharing people’s content. Once, you actively share the content of other people then you can ask them to share content as well. More sharing of your content will let more people know you and find you. A blogger must not hesitate to share and ask for sharing their own content. Sharing is caring and does not take more than 10-15 seconds. One of the easiest ways to get more number of people knows you are to develop the connection with a person who has many connections may be a celebrity or an icon. Follow them and post anything related to them and witness the amazing results by yourself. A visually appealing blog can catch anyone’s attention without much effort. An awesome image will be more useful when you want to make people talk about you. Use colorful and bright images that will generate better results than the content without any images. One thing that you should make sure is to post your content only when your audience is available or online. There will be no point in posting a content rich in information but at the wrong time as there will be no viewer for it. 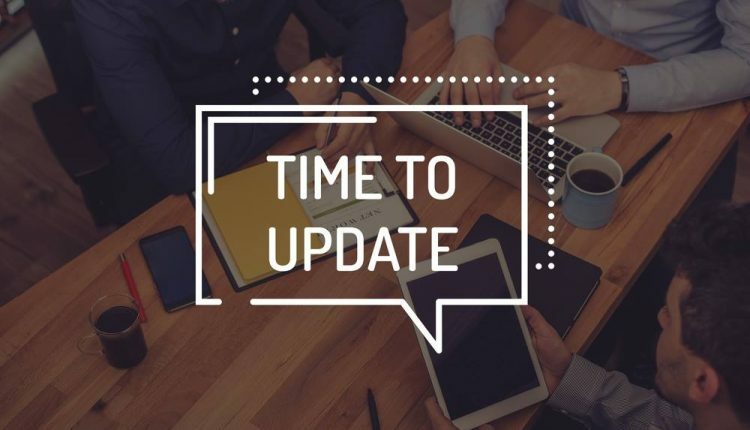 Thus, make sure to make updates according to the time. A blogger can use Google Analytics to know when your blog gets the high volume of traffic. There is no replacement for the requirement of being consistent. You must be consistent in the writing style and the way in which you are presenting your content. It should not be the case that at one time you are giving your users an awesome content and the next time they find it lacking in even the basics. Social media can be a very nice and rich option for your blog promotion if done in the right and effective manner. It can make or destroy your image within no time, therefore, be very particular when using them. Found the article helpful? Share it with others.